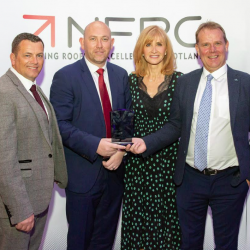 Sika Sarnafil and two of its Registered Contractors, have tasted success at the National Federation of Roofing Contractors (NFRC) Scottish Roofing Contractor of the Year Awards. 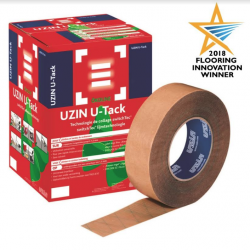 UZIN expressed his delight at winning two Flooring Innovation Awards at this year’s event, for UZIN U-Tack and UZIN NC 112 Turbo. 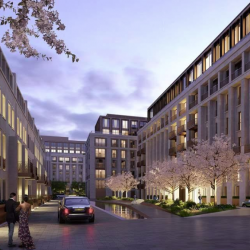 Bull Products was recently chosen to supply life-saving fire protection equipment for a £3 billion London development.